The Ambulance Helicopter is one of the new 2018 City sets that were unveiled last week end and definitely one of my favorites until the moment. It’s not very big, a bit less than two hundred pieces and besides the yellow heli, it features also three nice and colored mini-figures (the pilot, a doctor and an injured snowboarder) with assorted accessories. I really like this snow heli, starting by its color scheme! This yellow and red combination looks really good indeed. In terms of global structure, it has some known shapes such as the nose but there are surely some great new details to enjoy. Seven years have passed since this model was launched but globally it’s still actual and when side by side with some newer models I would say that it competently passes the test. The Rescue Helicopter is the most recent addition to my Fire Station and gladly came to my hands thanks to my Brother in Law who gently gave it to me. 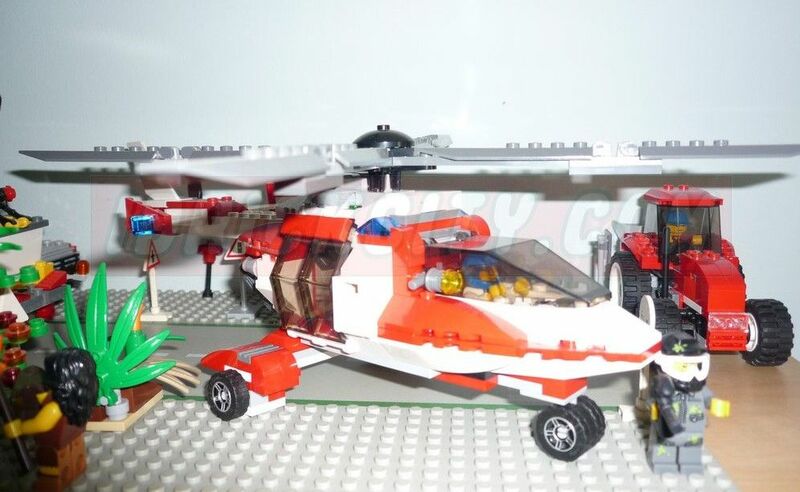 This 2006 model has around two hundred and fifty pieces, which includes three mini-figures (two paramedics and a survivor) and at the first glance this helicopter, when completely built, is much bigger than the pictures (especially the officials) might suggest. 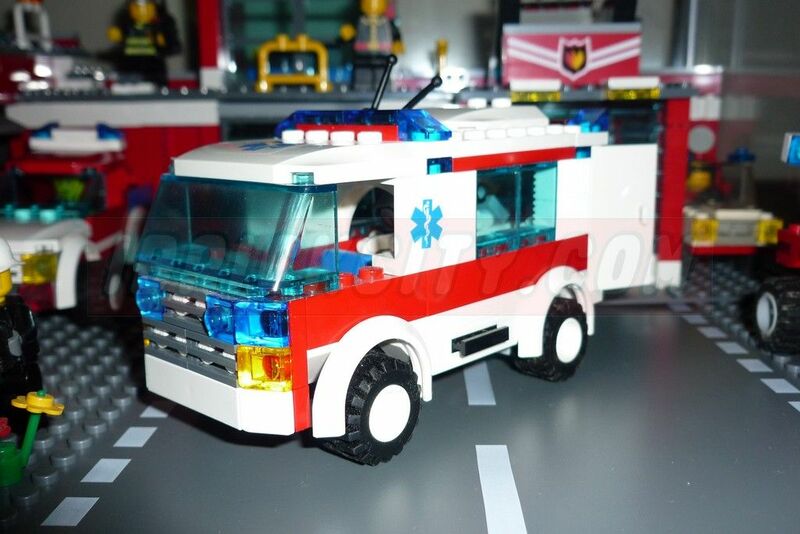 This isn’t properly a new set, it is not even the beauty top, but for me it is special because it was my first ambulance which gladly joined my favorite fire headquarters, the 2007 model, Lego 7945. Don’t even try to compare it to the newest model, the 4431, because I guess that the only thing in common is the four wheels. 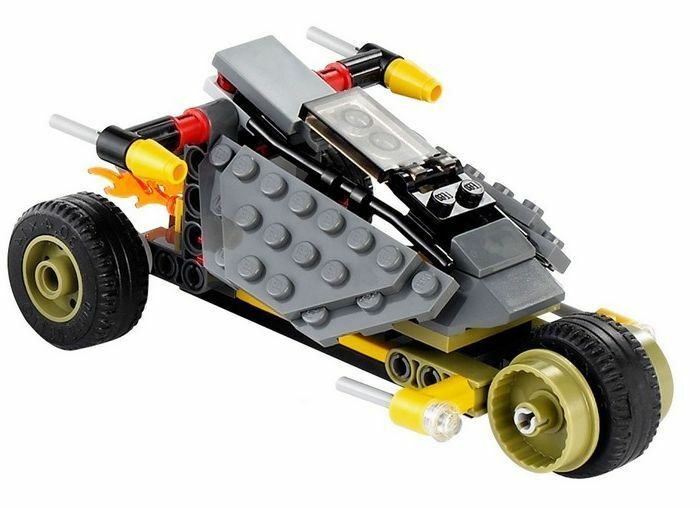 The vehicle isn’t big, fair away from that, it has a bit more than hundred pieces and it’s extremely easy to build. 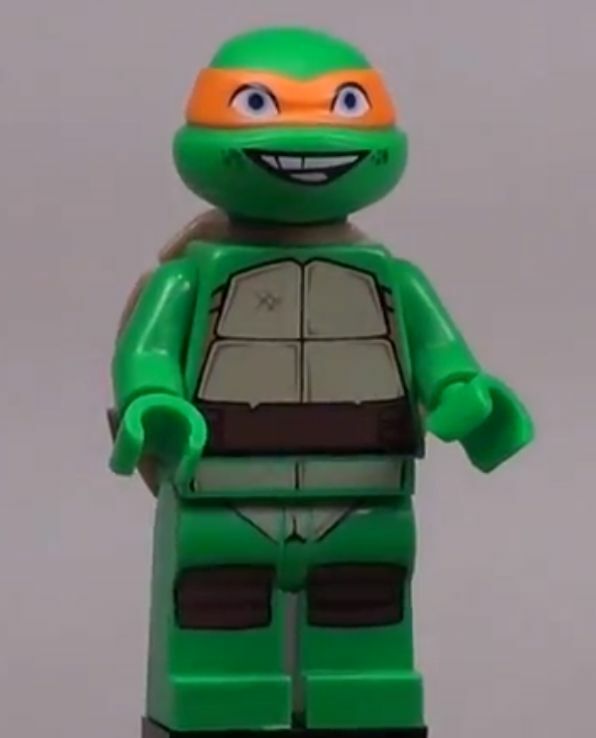 The set brings also a mini-figure (a paramedic) , an Oxygen tank and a heart rate machine. 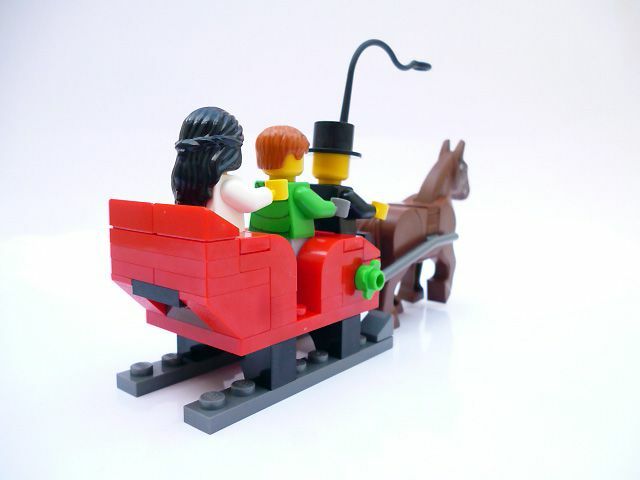 The only issue is definitely the lack of a second mini-figure that could be for instance a sick passenger. 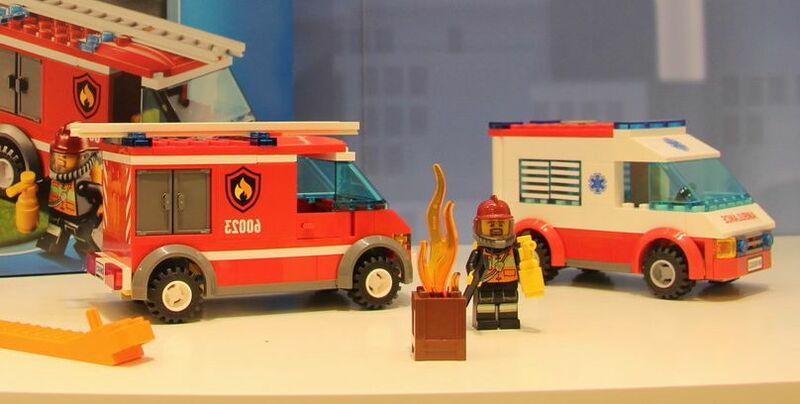 The Starter Set is another city set that will be on stores next summer and with it a great concept for those who know are now getting in touch with the city sets or even with Lego, or for those that in a generic way want to add some new city vehicles of different sub themes without having to spend much money. 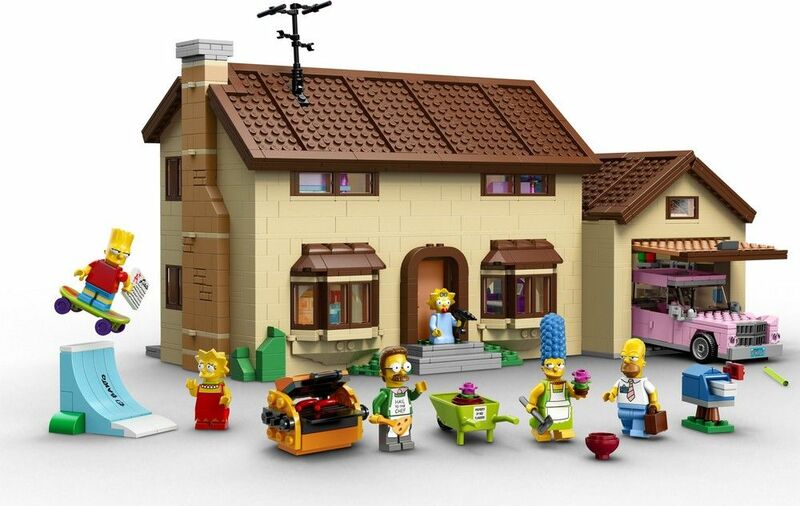 This set has two hundred and seventy two pieces, five (!!) mini-figures (which are a fireman, a paramedic, a police officer, a kid with a little skate and a robber), and three vehicles: a small ambulance, a fire emergency vehicles (these two vehicles look twins…) and an ordinary police motorbike.